Today in the Scottish Parliament, Nicola Sturgeon announced the most ambitious plan ever to be brought forward by the SNP in government. 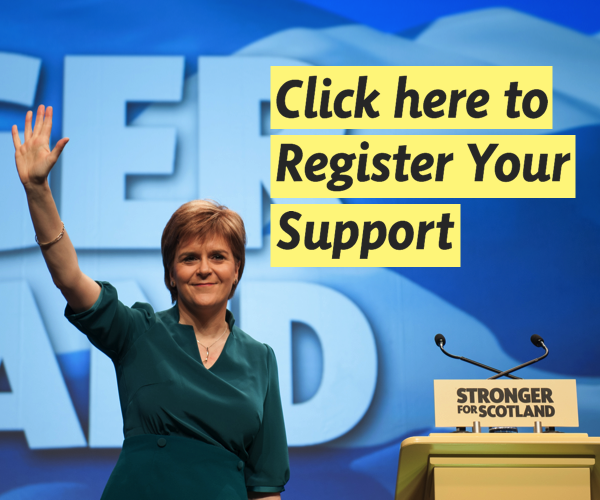 The Scottish Government’s plans for the next year and beyond are plans to shape the kind of Scotland we seek – an inclusive, fair, prosperous, innovative country, ready and willing to embrace the future. 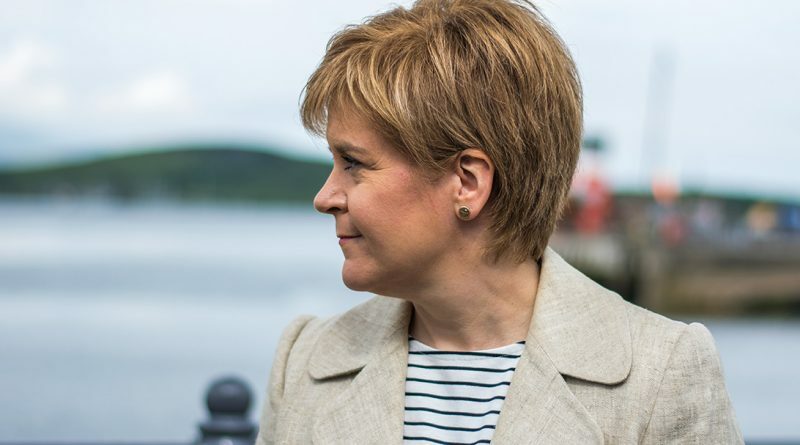 You can read the First Minister’s statement in full here.